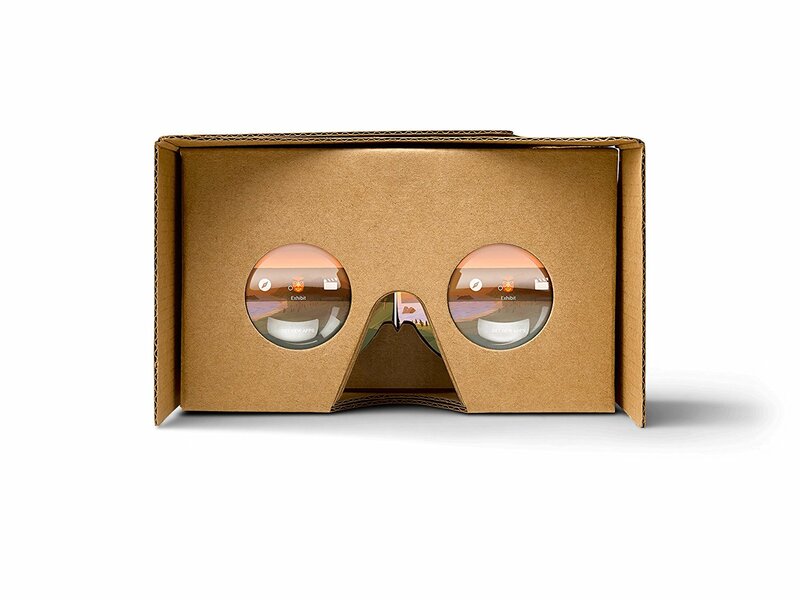 Using your smartphone and VR apps, games, or videos, Google Cardboard puts you into stunning environments that stretch out all around you. 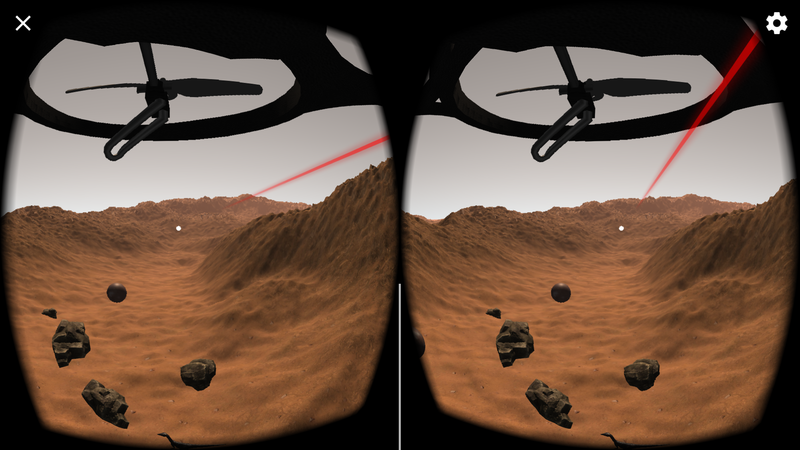 Travel the world, explore outer space, and more. No matter where you look, it’s as if you’re really there. 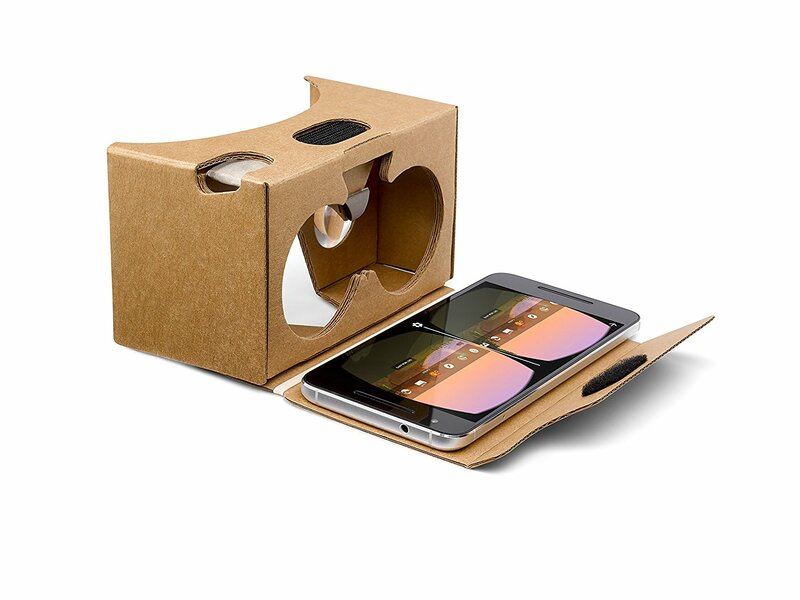 Cardboard supports most Android or iOS phones with screen sizes from 4 to 6 inches. It also has an interactive click button that works with all compatible phones.